How cool is this? Seriously, how cool? 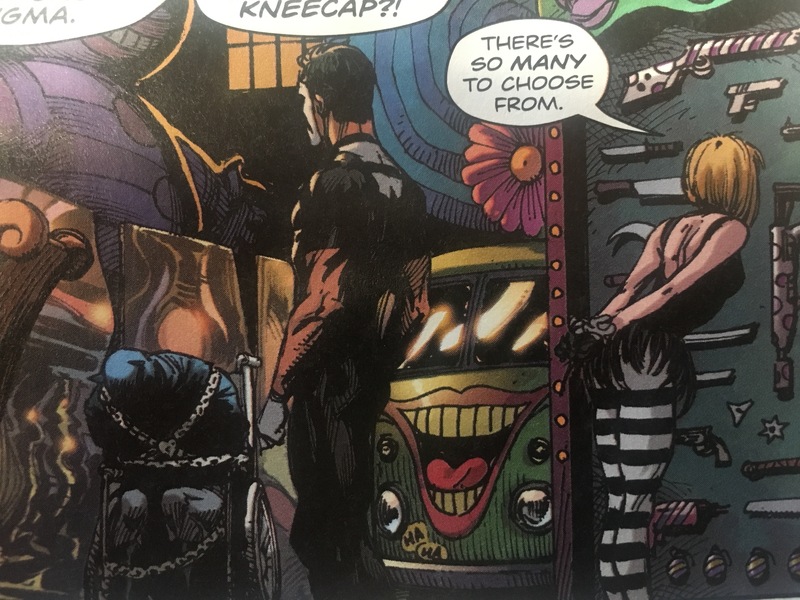 The other day, I’m reading Doomsday Clock #7 — the Watchmen sequel by Geoff Johns, Gary Frank and Brad Anderson that combines that world with the traditional DC Universe — and what do I see? Yep, that’s right. 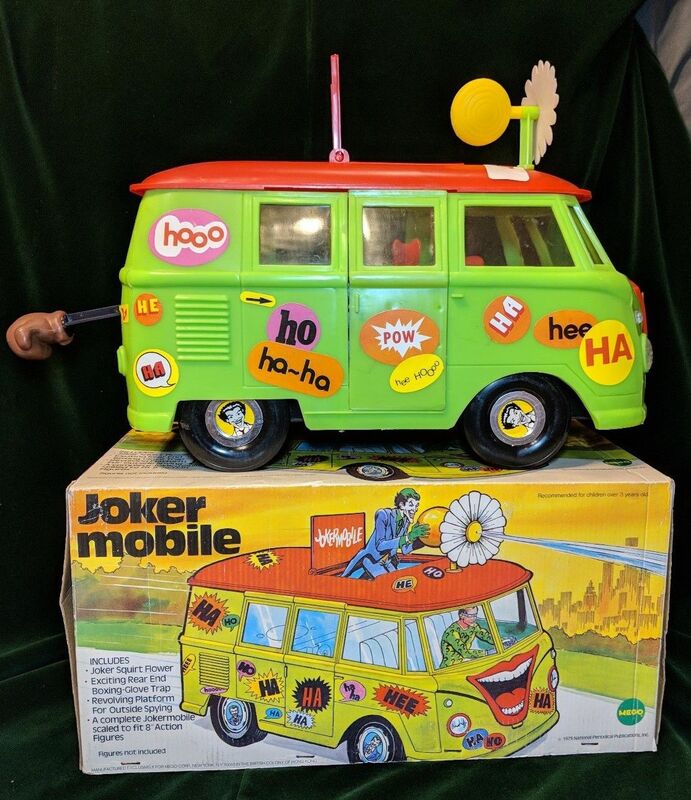 Parked in the Joker’s hideout — they should have called it the Ha-Hacienda — is none other than the Mego Jokermobile, one of the most beloved vehicles produced by the world’s greatest toymaker. 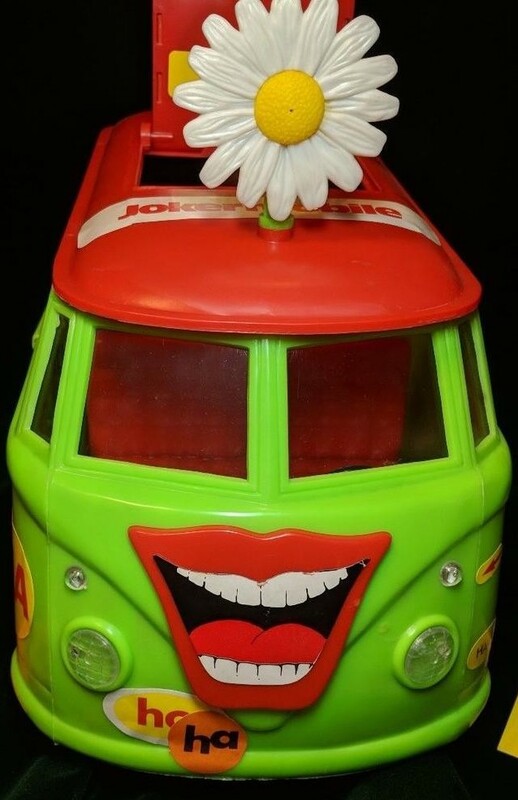 Complete with giant squirting flower and “Ha” stickers! 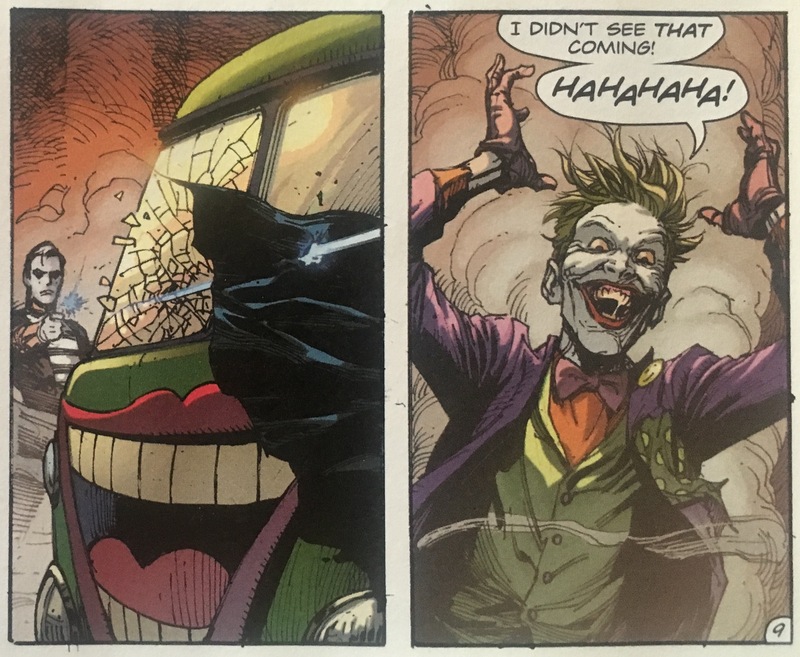 What’s next, giving Batman oven mitts? — 13 CLASSIC TOYS We Want to See Re-Released. Click here. — The 13 Greatest MEGO Superheroes — RANKED. Click here. Thanks for the memories, DC!